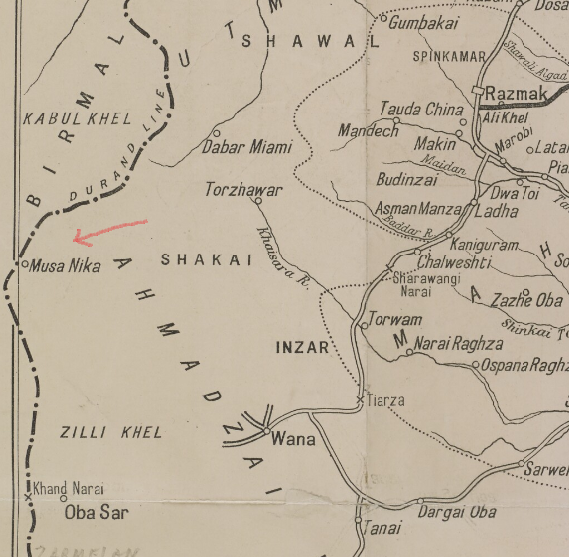 Musa Darwesh is ancestor of Darwesh Khel Wazirs. He had two sons Ahmad and Utman (progenitors of Ahmadzai and Utmanzai respectively). 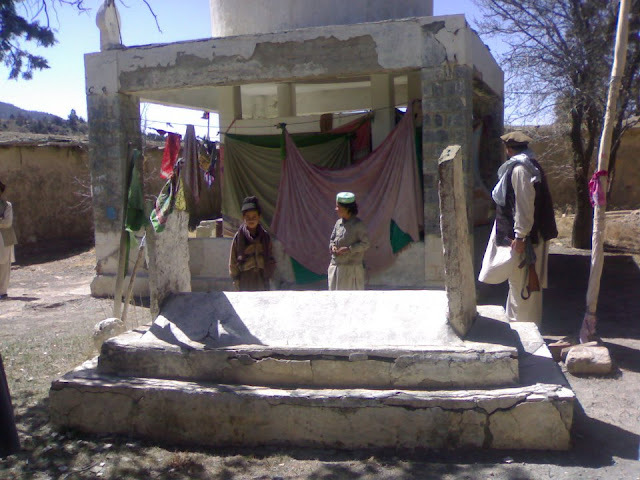 In 1911 Sir Denzil Ibbetson reports, "The Ahmadzai Wazirs and others on their way to Birmal leave their superfluous property in the precincts of this shrine and on their return in autumn find it intact. The belief is that any one stealing property thus deposited is immediately struck blind".